All patients diagnosed with malignant mesothelioma should undergo genetic testing to better identify the most appropriate treatment plan, according to Dr. Michele Carbone, the director of thoracic oncology at the University of Hawaii Cancer Center. Genetic testing also could lead to a more accurate prognosis and help family members determine if they are more susceptible to the cancer. Carbone estimates only one-third of all mesothelioma patients today have undergone the testing. “Some of these patients could definitely benefit from genetic testing,” Carbone told The Mesothelioma Center at Asbestos.com. Carbone has been a believer in genetic testing longer than most, stemming from his research that first identified the BAP1 gene mutation in mesothelioma patients in 2011. That mutation remains the only known biological mechanism that makes people more susceptible to the cancer. 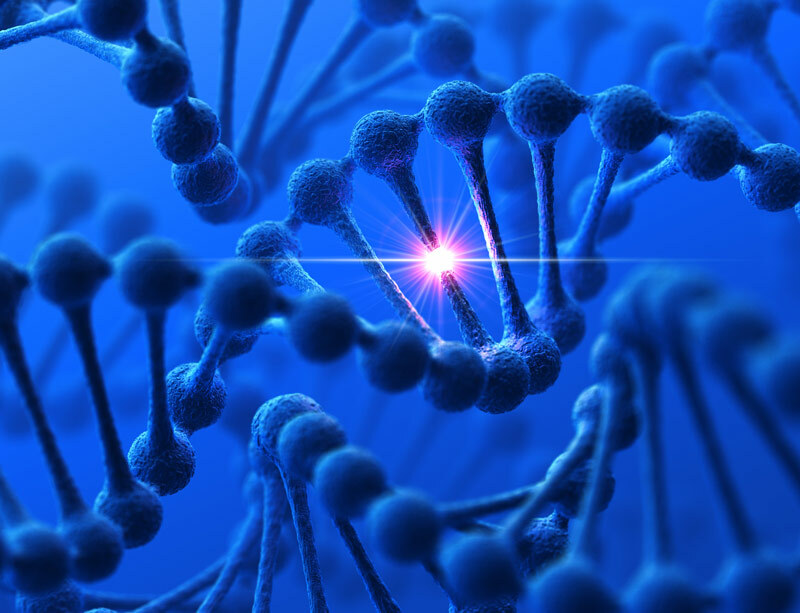 Carbone is part of a research group that recently identified a subset of mesothelioma patients that experienced significant survival advantages based upon the BAP1 gene and other germline mutations. The Journal of Clinical Oncology published the findings October 30. The BAP1 mutation is found in an estimated 70 percent of mesothelioma cases, but only 20 percent of cancers overall. A person can be born with it — inherited from a parent — or it can develop as the cells become malignant. Carbone’s earlier research proved the BAP1 gene mutation increased the risk of developing mesothelioma and encouraged a resistance to chemotherapy. It also led to earlier detection, when patients do much better with treatment, which increased survival times significantly. Of the carefully selected 79 patients who were part of the latest study, 43 had germline BAP1 mutations. The median age at diagnosis for patients with the mutation was 54 years. Of those, 15 percent lived at least 10 years after diagnosis. The median survival was five years. The results were compared to the Surveillance, Epidemiology and End Results database, which includes a median survival of just eight months and an average age of 73 at diagnoses. Identifying the BAP1 mutation early could lead a patient to one of the promising clinical trials being conducted around the country. Researchers target specific mutations as part of the personalization of treatment today. The University of Hawaii Cancer Center is preparing its own clinical trial designed to fix the mutation, which could lead to a significant breakthrough for mesothelioma. Several other genetic mutations have been identified in mesothelioma patients in recent years and become targets for novel drug treatment in clinical trials. Carbone hopes identifying the BAP1 mutation in patients will encourage family members to be screened for the same mutation. If found, the mutation can be regularly monitored and possibly corrected. Steps could be taken to minimize the risk of developing mesothelioma by avoiding any chance of asbestos exposure. Early detection of mesothelioma through screening would allow a patient to benefit greatly from novel therapeutics such as gene therapy. “I think everyone is now starting to agree that genetic testing for mesothelioma should be done for all,” Carbone said.